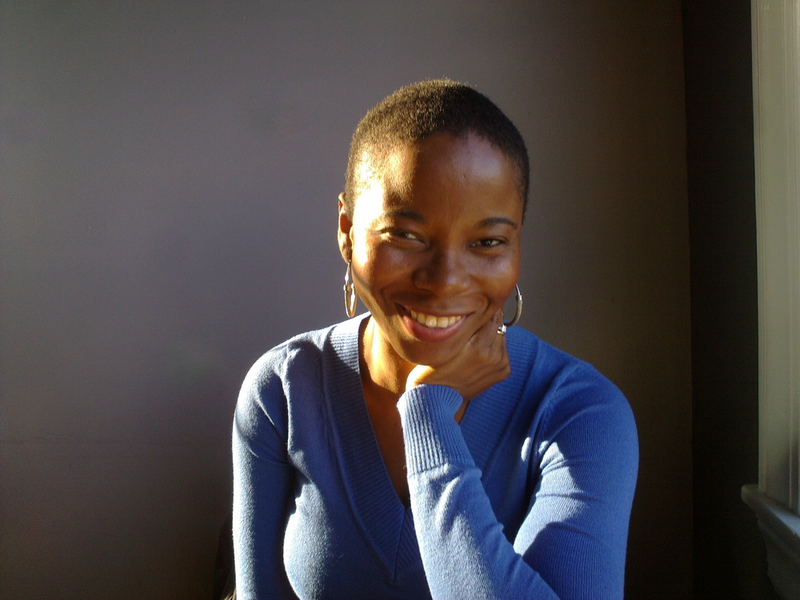 Jerrice J. Baptiste is a Poet, Educator, Author, Founder of Authentic Poetry Writing in the Hudson Valley, NY for over ten years. Her first children’s book Tu es ma belle, You are my beautiful, is a multicultural story about a family living in different parts of the world and connected by a beautiful tradition. Jerrice brings us an exciting, fun, and educational story Look What The Mouse Dragged In published by Guanabana Books, 2015; that is part of her multicultural children’s book series, and a story of the Christmas Spirit of joy, love and good cheer that comes to a small island in Haiti called La Gonâve, in Astrid’s Wish For Papa Noël: A Haitian Christmas Story published by Guanabana Books, 2015. She is also the author of My Cat Adeline an endearing, poetic journey of one cat's life published by Guanabana Books 2015; and Wintry Mix published by Guanabana Books, 2014; a poetry book about contemplation, meditation, nature and music. In The Girl Who Ate Bread, Banana, Egg: A Poetic Tale of A Day in Haiti published by Guanabana Books 2016; Jerrice brings us close to the experience of life in Haiti and to Grandma Lucie's determination to provide a favorite breakfast for her grand-daughter Juliette. She has also created a multicultural book of stunning flowers to inspire appreciation, joyful and peaceful boys and girls in our world in My First Flower Book published by Guanabana Books, 2016. Look up! Children as well as adults can engage in bird watching and see birds exploring our world in Weird, Wonderful, Water Birds! Guanabana Books, 2017 publishes this fun, quirky, and upbeat view of what birds really do when they so choose. Jerrice's seven children’s books: Tu es ma belle, You are my beautiful; Look What The Mouse Dragged In; Astrid’s Wish For Papa Noël: A Haitian Christmas Story; My Cat Adeline; The Girl Who Ate Bread, Banana, Egg: A Poetic Tale of A Day in Haiti; and Weird, Wonderful, Water Birds! are all illustrated by April Matula, a teacher, artist and resident of Poughkeepsie, NY. Her charming illustrations are always captivating for children as well as adults. Matula has beautifully created the magic of Christmas with her whimsical water color illustrations in Astrid’s Wish For Papa Noël: A Haitian Christmas Story. She also has painted us a beautiful poetic portrait with her water colors in My Cat Adeline. Matula has captured the essence of life in Port-au-Prince, Haiti, with her vibrant watercolor interpretations of the Tap-Taps (the buses), and recreated an intact beautiful white palace and Le Negre Marron that are astonishing which are some of Haiti's national treasures, most of all she captures the hope in Juliette's heart to enjoy her favorite breakfast in The Girl Who Ate Bread, Banana, Egg: A Poetic Tale of A Day in Haiti. April has also used her fun watercolors in My First Flower Book to inspire joy, peace, love and appreciation of flowers by both boys and girls. Through April's eyes we "bathe" with Wood Ducks in watercolor and laugh at how their play is a total disaster. We also see what Cranes with floppy red skin cook up in Uganda. It's time to fly and misbehave with a splash of color in Weird, Wonderful, Water Birds! Jerrice J. Baptiste was born in Haiti and lives in the Hudson Valley and is also the producer and hostess of Women of Note on WKZE, 98.1 FM in Red Hook, NY. She has been passionately sharing her children’s stories with many children in schools and libraries and many other venues in the Hudson Valley, NY.